Banking job is one of the most admired and sought-after jobs in India. Most of the aspirants will have a dream to accomplish a bank job as because of its career stability and growth opportunities. Apart from the high salary, this job has many other benefits and perks. 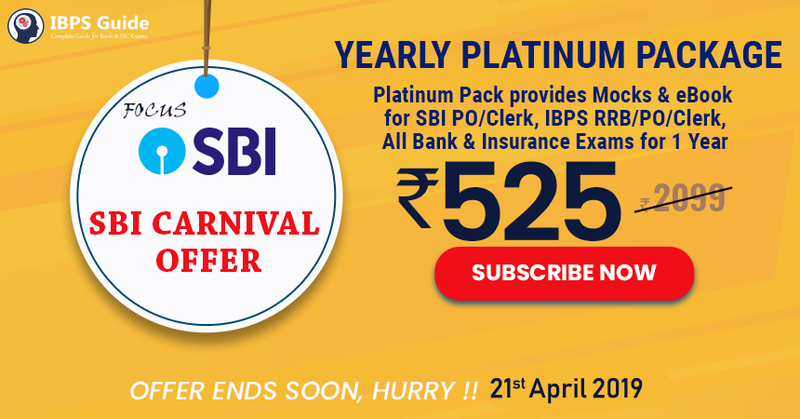 IBPS Clerk notification has already out and so you have to begin your exam preparation without any delay. It is of no surprise that lakhs of aspirants will apply for this exam including people who are already working in some other fields. However, a lot of working candidates find it extremely difficult as they have only a little time to spend on exam preparation. 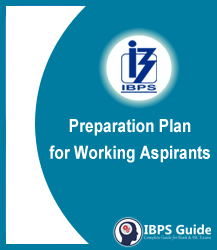 We are here to give detailed information about how to prepare for IBPS Clerk Prelims while working.